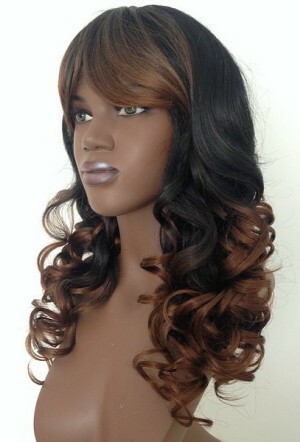 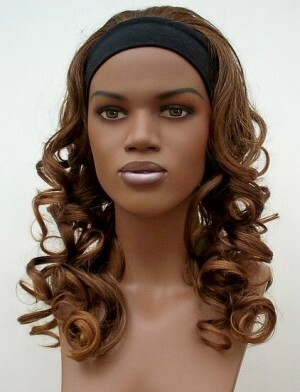 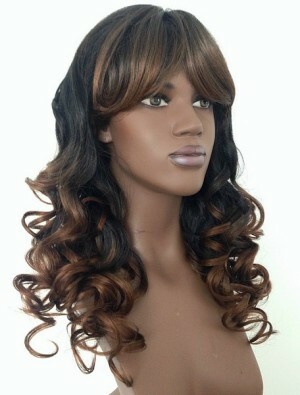 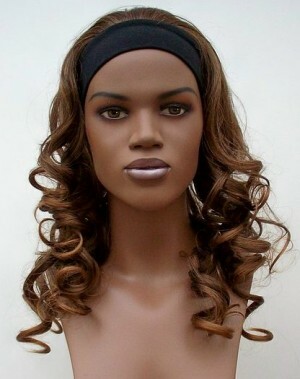 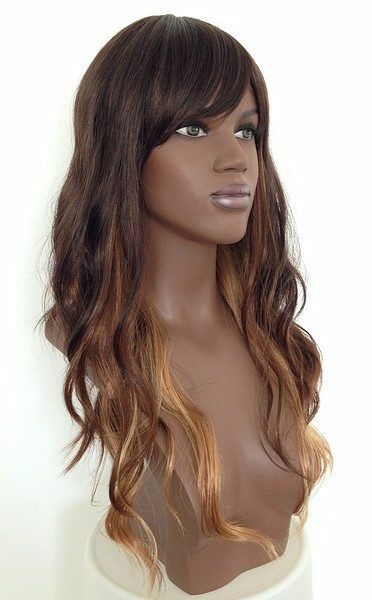 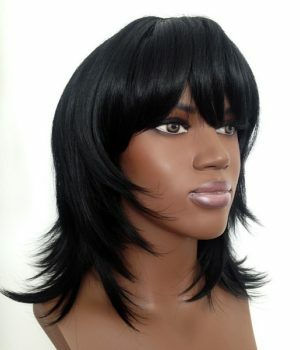 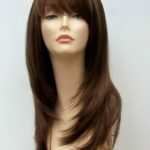 Here you will find a small selection of our Ebony wigs, most of the wigs in this section are darker colour shades. 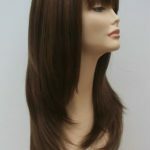 We are looking to expand this range in the near future. 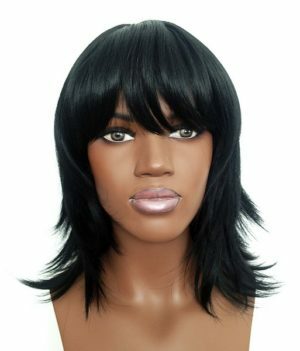 All our wigs are classed as one size, all have adjustable hooks or velcro at the nape of the neck which provides flexibility, no need for wig tape or glue. 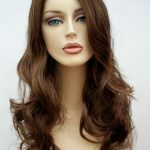 Ladies long curly wig Christi, ladies dip dye long wig, heat resistant modern wig, fashion wigs, great quality from Wig Store UK.